Since the last episode of the 8th season of Doctor Who aired on Saturday and we now have to wait for the Christmas special (I'm so excited! ), I thought that I'd take this time to give my thoughts on the Twelfth Doctor. It was hard to get used to him at first. My favourite doctor is and always will be the Tenth Doctor played by David Tennant and I also loved Matt Smith as the Eleventh Doctor (My brother and I even got our picture taken with him at Fan Expo Canada 2014!) so it was hard for me to let go of those two, especially after seeing them together in the 50th anniversary special. The first episode of the 8th season was all about getting used to the new Doctor which was really interesting and it was actually smart to do that because I know that many people would have had trouble getting used to the new Doctor so it showed that the characters were going through the same problem. 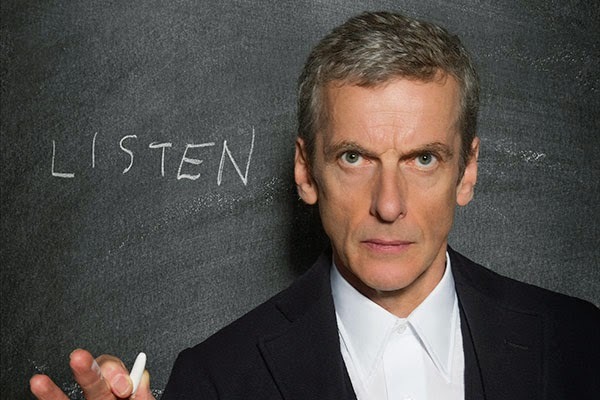 The new Doctor is much more angry and bossy. It wasn't until the third episode (the Robin Hood episode) that I became used to the new Doctor and actually started really liking him. -Humour: He's funny. He doesn't have the same humour as the Tenth and Eleventh Doctors but he has a humour of his own. My grandma (who also watches Doctor Who! Yes, my grandma is awesome!) describes his humour as dry humour. -The Doctor makes mistakes too: I find that the Twelfth Doctor shows that the Doctor makes mistakes too, just like everyone else. He's not perfect, in fact, he's kind of human in that way. I found that the other Doctors were images of a more "perfect" Doctor but the Twelfth Doctor shows that really, the Doctor is a lot more like us than we think. 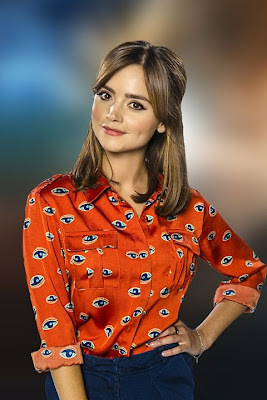 -His companion has a big role and the Doctor knows it: The companions usually follow the Doctor around on adventures and, although they do play big roles, Clara seems to have done more than any of the other companions, especially with the Twelfth Doctor. 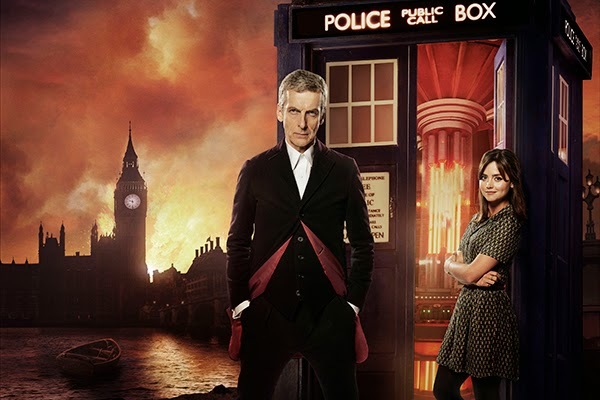 The Twelfth Doctor is very different and Clara has to remind him of who he was and who he really is deep down inside. There's even a part in the episode "Into the Dalek" where the Doctor says that Clara is not her assistant and she states that she's his carer. I find that this shows an evolution in the companion characters. They are not just assistants anymore, they are much more than that. DOCTOR: This is Clara, not my assistant. She's, er, some other word. DOCTOR: Yeah, my carer. She cares so I don't have to. Each regeneration of the Doctor brings about change and I think that the writers are doing a great job with the changes in the Twelfth Doctor! He's a regeneration that was never supposed to happen and only happened because he got help from Gallifrey so of course he will not be like the other Doctors. 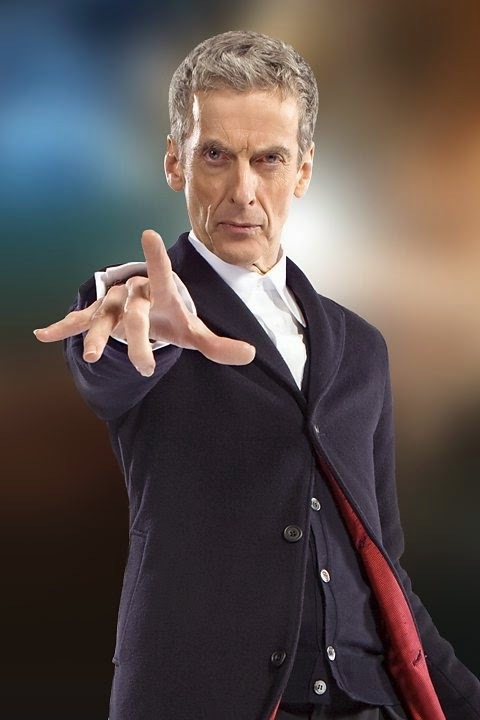 What do you think of the Twelfth Doctor?